Tricks to learn tables quickly | How to help children? 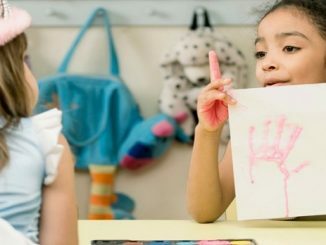 After the period of kindergarten and nursery school, made of playground games, toys, rest and colored pencils, children grow up and have to go to primary school. After the period of kindergarten and nursery school, made of playground games, toys, rest and colored pencils, children grow up and have to go to primary school. For many it is a great emotion, we know new children, new teachers and we start to approach the world of school, study, and the first homework. In this section, we show tricks to learn tables quickly for your children. Children will have to deal with new school subjects, of a scientific and humanistic nature; among these, many students begin to have problems with mathematics. Especially when the time has come to deal with the tables. Learn 6 techniques to develop your memory. 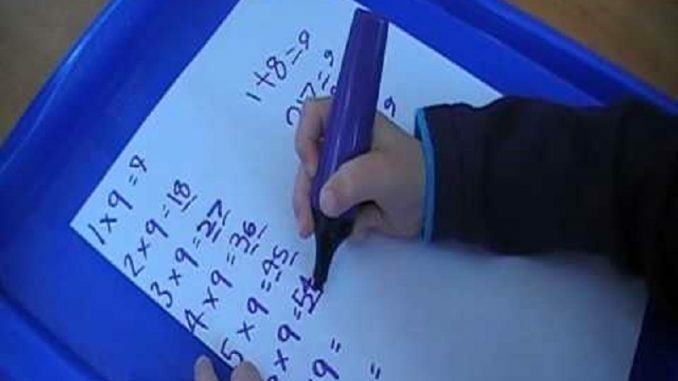 Why is learning the multiplication tables difficult for many children? And what can parents do to help them overcome this difficulty? In these lines, you will find practical tricks to learn tables quickly. It is very useful in their schooling, to get to the middle school well prepared and ready to face the most complicated problems and mathematical operations. Among these are the fractions and the most feared operation: division. The multiplication tables, also known as the Pythagorean table. They are the basis of mathematics and were invented many centuries before Christ to solve elementary or complex arithmetic calculations. Generally, they are taught at elementary schools, starting from the second or third. Once arrived in fifth grade, the children must have already learned them to continue using them even in middle and high schools. To be able to make calculations with multiple digits, whether addition, multiplication or division. In mind and quickly, without the ‘ calculator help. 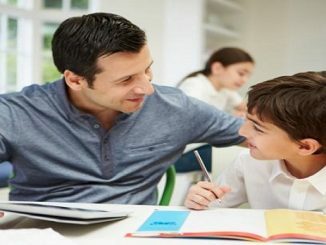 Therefore, if we see that our children have problems with this particular aspect of school teaching and their learning, it is up to us parents to help them overcome the problem. It is too late and they start to lag behind their peers, to get worse at school and hate math. Exercise is the main tricks to learn tables quickly. Learning the multiplication tables is above all a mnemonic question. 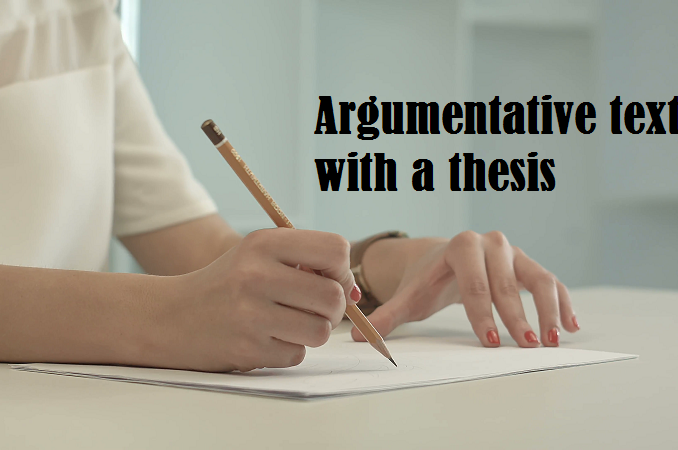 Just like studying a poem and then being able to reclaim it in front of the whole class. There is no correct and wrong way to do it. Our children have to put themselves at a good pace and study them, practicing to the maximum with the written practice to memorize them, starting to repeat the simplest ones, then moving on to the more complex ones, without becoming discouraged by the inevitable first mistakes. In this continuous exercise of patience and constancy, the help of an adult, whether nanny, teachers or parents, is essential, especially if you find a creative and easy way to teach the tables, without relying solely on words and repetition. This does not mean that the comparison with the tables should become a sad and burdensome task, perhaps to be relegated to the recovery of summer holidays. With a little imagination and creativity we can propose to our children the fun and effective and above all effective methods, to help them remember the tables. It will be up to us to devote some of our time to help them overcome this small obstacle and find ideas to experiment with, which will adapt to our child’s skills and character and which could have a good hold on him. A first method, very traditional, maybe to tell our children which system we used at their age for storing the tables. Knowing that your father has indeed had similar problems. With skill, has managed to solve them. It can be a tool that can give him security and encouragement to test himself. We can explain to him that, in practice, the tables are a simple concept, based on a linear, logical sequence. In essence, there is no difference between multiplying two factors and making a series of repeated additions many times. 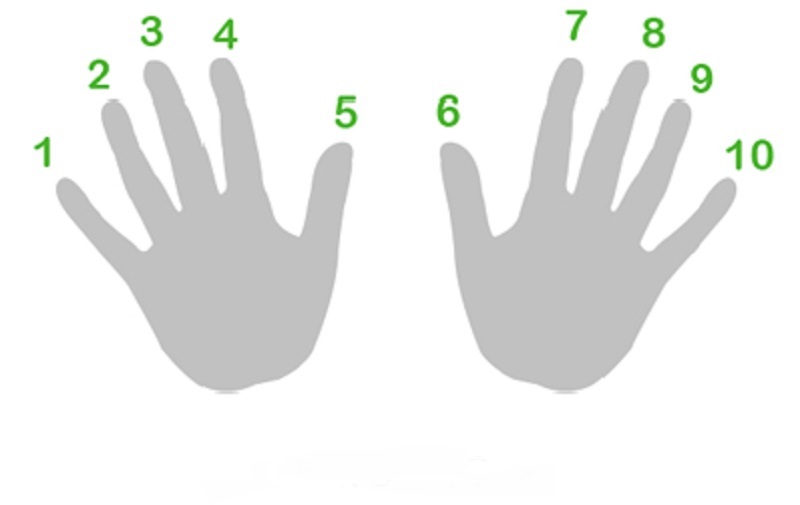 To prove it to you, we can help you with our hands to count the succession of numbers using your fingers. 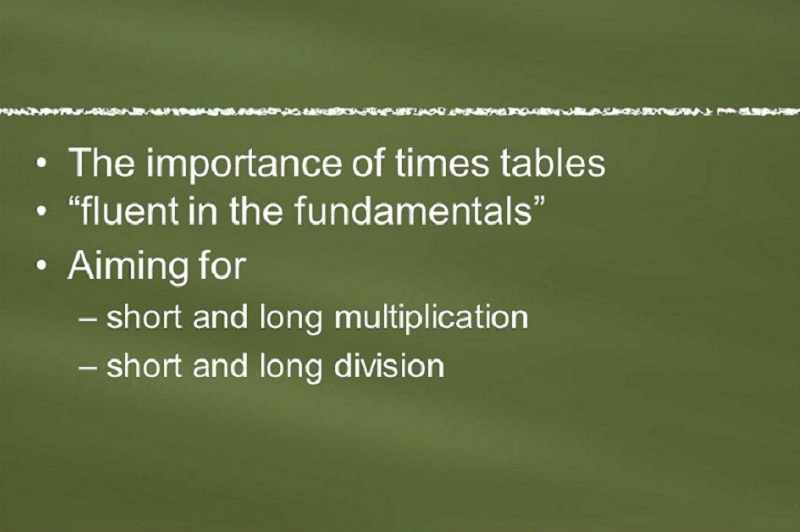 We can also reveal some small mental tricks to study the different tables, from the simplest to the most complex. All the numbers multiplied by 0 damage 0, multiplied by 1 damage themselves. The table of the 5 alternates only increasing numbers ending with 5 and 0. For the table of nine, starting from nine. For each product, you must add one to the tens and subtract one unit up to 90 and so on. Alternatively, you can use the rhyme, useful support to memorize the results in a fun way: the most classic 6 x 8 = 48 cooked donkey. And math’s will become even simpler and more fun if we use our creativity to invent effective rhymes with our children. Using the game to make students study is always a good strategy because often a playful approach to knowledge allows us to fix more deeply in the memory the concepts that must be learned, accompanying them with emotional experience and positive memory. Also, especially for elementary school children who face a problem or difficulty may be in crisis and decide to abandon the task, using the game can be a good way to get their attention and focus on the task to be done with a different approach. Even the tables can be memorized by playing: a trick used by many educators and parents is to use colored materials to create a sort of puzzle, where colors and numbers are associated. In fact, visual and photographic memory is beneficial for some children, also to memorize things and the most difficult concepts and can also be exploited to calculate tables. To achieve this, use simple objects such as paper cards: use them to create a grid-square table with 100 white squares, formed by the intersection of 10 rows and 10 columns of numbers. The intersection between the two will be the product. Therefore the result of their multiplication. It will have to be added while playing by positioning the respective results marked on colored cards on top. In this way you can complete the row and the column of each number, perhaps using a single color for each. It will correspond to his table. A variant to give brio to the game can be to draw the numbers directly into the boxes or set the game as a quiz to points, to be assigned to those who can calculate the result correctly and quickly. One of the most accredited methods to learn the multiplication tables is the one based on music and rhythm. 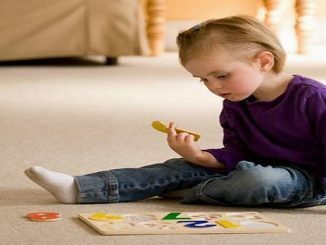 Since our children do not struggle to learn the songs by heart, put the tables in music, studying songs or nursery rhymes for each number, it can be a good mnemonic method to help them memorize them. On the web, there are many music contents that can be for you, but if you have a creative soul and a personal propensity for music, you can be yourself writing and music the songs tailored to your children. 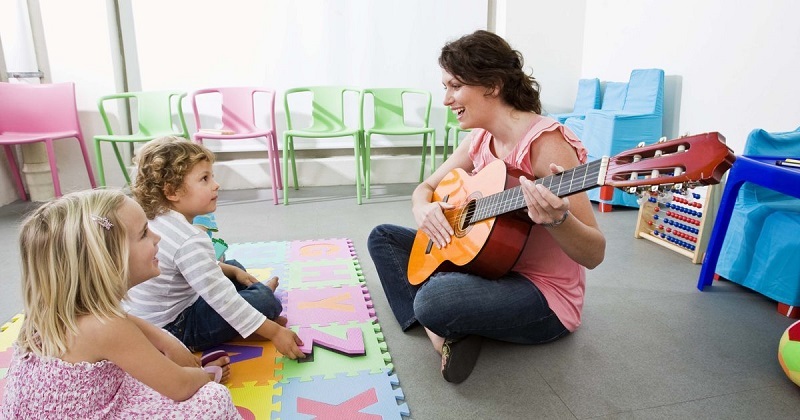 In this way, besides helping them to memorize the tables, you will have fun with your children and give them a personalized song that will be a sweet memory for them once they become adults and that could be a family tradition, to be used in their turn with their children. How to apply gaming in e-Learning? Read now. In contemporary society, dominated by mobile devices such as tablets and smartphones always at hand, a good solution may be to use them to help our children improve their level of learning. Also about calculations and multiplication tables, there are many custom-made applications, which combine attractive graphics, play, and interaction to help our children memorize tables and to train their brains to make simple calculations. The fact of studying mathematics using an interactive device can be a moment of the great fun. The important thing is to assist our children in the approach with these tools. Selecting the indicated software and helping them to understand how tricks to learn tables quickly works. How to overcome the math phobia effectively?